Most entry-level and mid-price DSLRs sport an APS-C sized sensor, with the physical dimensions of the chip measuring 23.6 x 15.7mm (22.2 x 14.8mm on Canon DSLRs). A full-frame sensor on the other hand has larger dimensions of 36 x 24mm – the same size as a frame of 35mm film, hence the name ‘full-frame’, and offering a surface area 2.5x larger than an APS-C sized sensor. This allows for larger photosites (pixels to you and I) on the sensor, delivering better light gathering capabilities, which in turn means better image quality – especially at higher sensitivities. Full-frame DSLRs used to be the preserve of professional photographers, but as the costs have dropped and lower-cost models have started to appear, many serious amateurs and enthusiasts can now enjoy the benefits of full-frame photography. We should also mention full-frame mirrorless cameras. These aren’t DSLRs strictly, but the Sony A7 series cameras like the brilliant Alpha A7R III and Leica SL are muscling in on the full-frame DSLR market, and are particularly interesting for those who also need to shoot video. 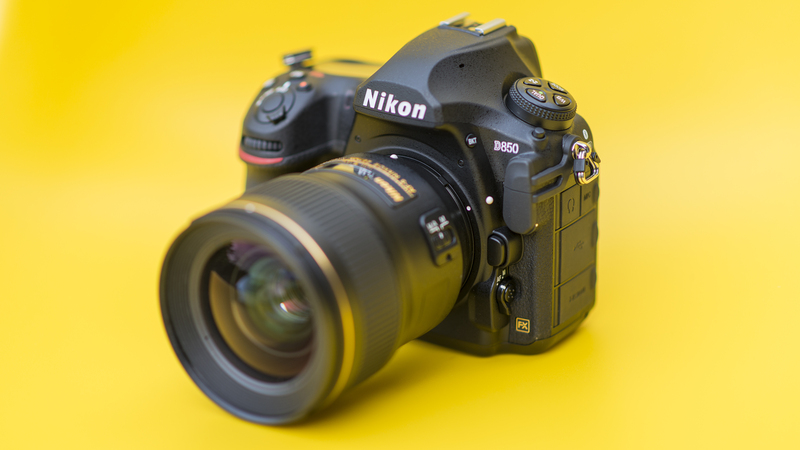 It may be pricey, but the Nikon D850 is the ultimate full-frame DSLR you can buy right now. The 45.4MP full-frame sensor delivers detail-rich images with brilliant dynamic range and excellent high ISO noise performance, while the advanced 153-point AF system is hard to beat. Add in 7fps burst shooting, a rock-solid build and refined handling and the D850 is pretty much at the top of its game for any subject you want to shoot. A brilliant piece of kit that won’t disappoint. The 5D Mark IV pretty much tweaks and improves on everything the Mark III offered. This includes a brilliant new 30.4MP sensor that delivers pin-sharp results, an advanced 61-point AF system that’s incredibly sophisticated, a pro-spec performance, 4K video and some very polished handling. Put this all together, along with a host of other features and it all combines to make the EOS 5D Mark IV one of the best DSLRs we’ve seen. Now overshadowed by the mighty D850 (above) as our full-frame DSLR of choice. The D850 might have replaced it, but the D810 is still a brilliant full-frame DSLR. Images from Nikon’s 36.3MP monster are bursting with detail, while its 1200-shot battery life puts the 50.6MP EOS 5DS in the shade. The 51-point AF system copes well with tricky focussing situations, mainly because both the AF and metering systems are taken from the now ex-range-topping Nikon D4S. Excellent handling and relatively modest dimensions further ensure that the D810 doesn’t disappoint. 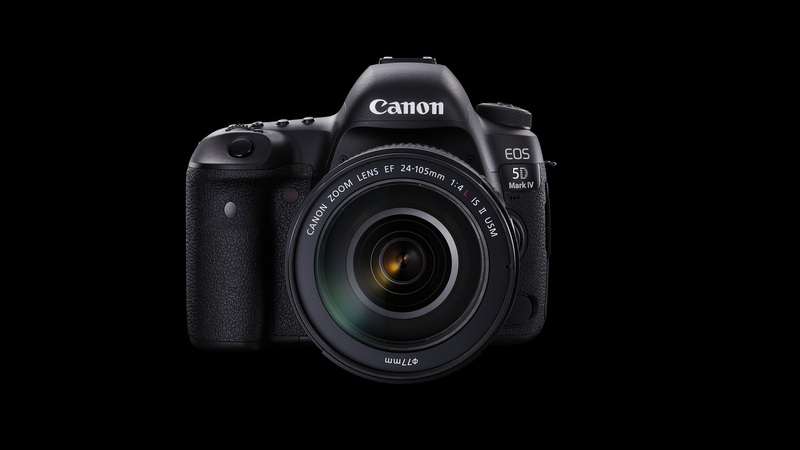 With 50.6 million effective pixels, the Canon EOS 5DS offers the highest resolution of any full-frame DSLR on the market today. Pixel-packed sensors can be compromised, but not here. Image quality is superb, with as you’d expect fantastic detail, well controlled noise and good dynamic range, making it the ideal choice for the landscape or studio photographer. It may have the resolution, but performance isn’t great, while there’s no Wi-Fi or 4K video recording. Huge image file sizes necessitate decent memory cards and a fast computer. Admittedly the first four our quite pricey options, so if you’re looking for something a bit more affordable, then the Nikon D750 should be at the top of your list. The D750 still packs a cracking 24.3MP sensor and is as weatherproof as the D810, yet it’s roughly 25% cheaper. Compared to its baby brother, the D610, the D750 has a superior 51-point AF system, as well as more advanced metering and video capabilities. That’s not forgetting the wider sensitivity range, useful tilting screen and Wi-Fi connectivity. 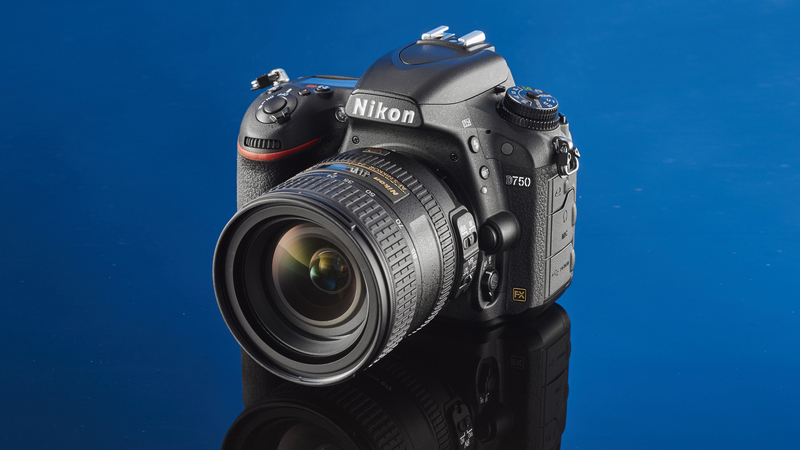 Its continuous shooting speed of 6.5fps isn’t quite as fast as some may have hoped for, but on the whole the Nikon D750 is a well-rounded, well-priced choice for enthusiast photographers. 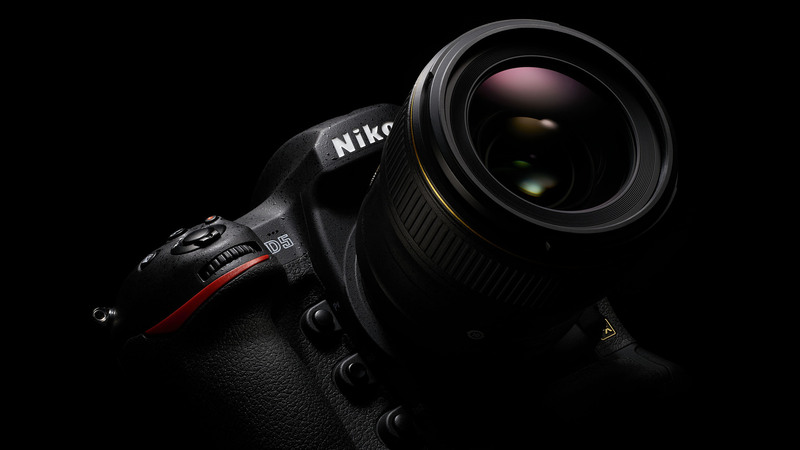 The D5 is Nikon’s latest flagship DSLR, and it certainly doesn’t disappoint. 20.8 megapixels might seem a bit stingy, but it means the D5 can shoot at 12fps continuous shooting, while the extended ISO range of ISO 3,280,000 has never been seen before in a camera. That’s even before we get to the autofocus system – with a coverage of 173 AF points (99 of which are cross-type), the sophistication and speed of the AF is staggering. The ability to shoot 4K video is restricted to three minutes however, but that aside the D5 is a phenomenal camera that’s used by professionals the world over. 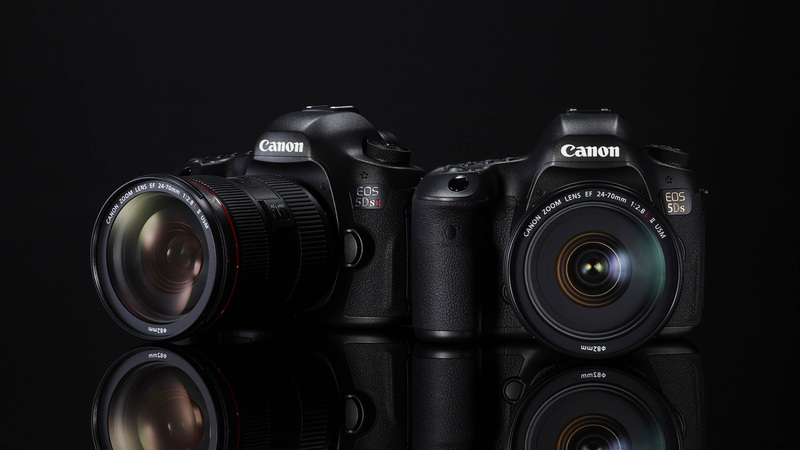 Choosing between the EOS-1D X Mark II and Nikon D5 will most likely depend on which manufacturer you’re already tied to with your lens system, but the two cameras are otherwise pretty closely matched. 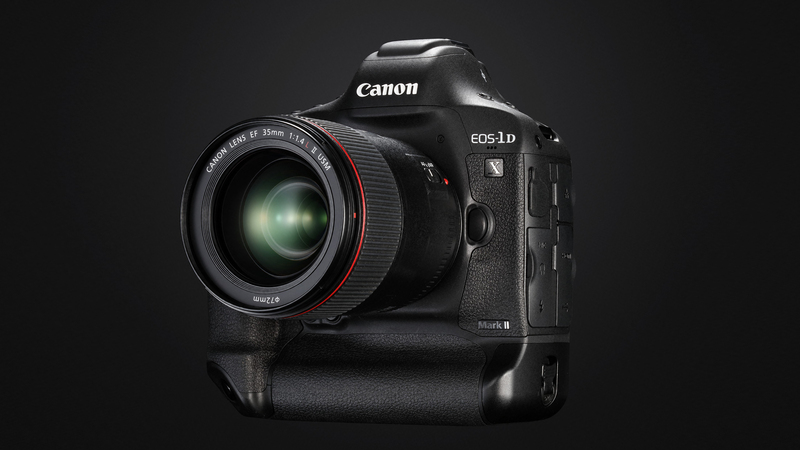 With the EOS-1D X Mark II, Canon has created a very powerful and versatile camera that’s a great choice for professional sport and news photographers thanks to a blistering 14fps burst shooting. 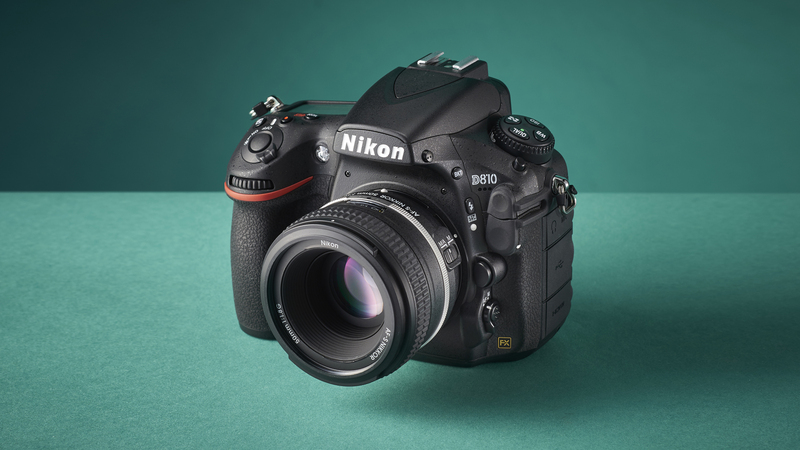 It doesn’t have the outrageous sensitivity range of the Nikon D5, but it’s very capable in low light, delivering excellent images within its standard sensitivity range. 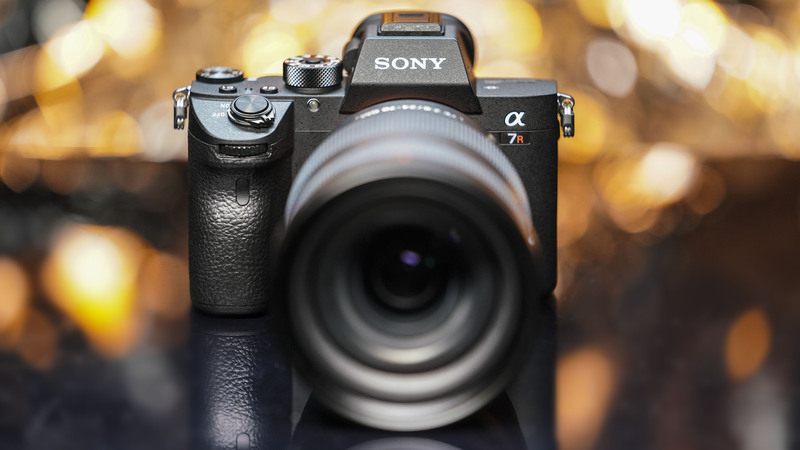 Sony has made some significant changes from the original A99 for this latest iteration, and the result is a camera that should satisfy a broad range of users. The high-resolution 42.2MP sensor at the camera’s heart is the A99 II’s greatest asset, while 4K video quality is also very good. At the same time the camera maintains much of what we loved about the A99, with excellent handing and the benefits of the SLT system presenting very real advantages over more traditional DSLRs. The arrival of the mirrorless Alpha A9 though takes the shine off a little. 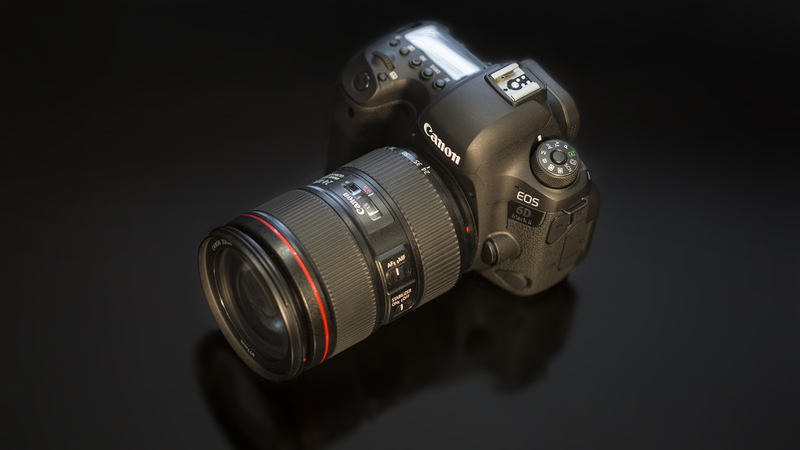 Canon has certainly made some significant improvements over the outgoing EOS 6D, packing in a host of new features including a fresh sensor, a faster processor, a much more credible AF system and a stronger burst rate. It’s a much more well-rounded and better specified camera than the EOS 6D, but it’s not without its issues. These niggles dull what is otherwise a very nice full-frame DSLR that’s a pleasure to shoot with. It will certainly please Canon users looking to make the move into full-frame photography, but others might be better served elsewhere. 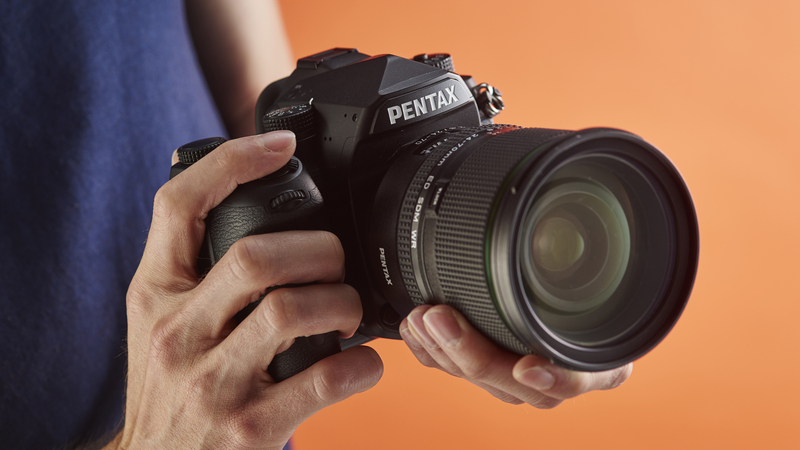 The K-1 from Pentax offers a rugged build and a full-frame sensor at a relatively affordable price. It’s not cheap, but it compares favourably with the likes of the Nikon D810, Canon 5D Mark III and Sony Alpha 7R II. Pentax’s Pixel Shift Technology is clever, and it’s great that the company has managed to produce a mode that can be used when the camera is hand-held, although the impact is subtle. Less of an all-rounder than the 5D Mark III, the K-1 makes an excellent camera for landscape, still life and portrait photography, or any genre that doesn’t require fast autofocus and which benefits from a high pixel count for detail resolution. If you want to go full-frame, you’re not just restricted to a DSLR. Sony’s growing range of mirrorless full-frame cameras offer a great alternative and the new Alpha A7R III looks like it could be a tempting proposition for a lot of DSLR owners. The high resolution 42.2MP sensor promises huge dynamic range, combined with 10fps shooting and an advanced AF system, and you’ve got a camera that can mix it with the best that Canon and Nikon have to offer. 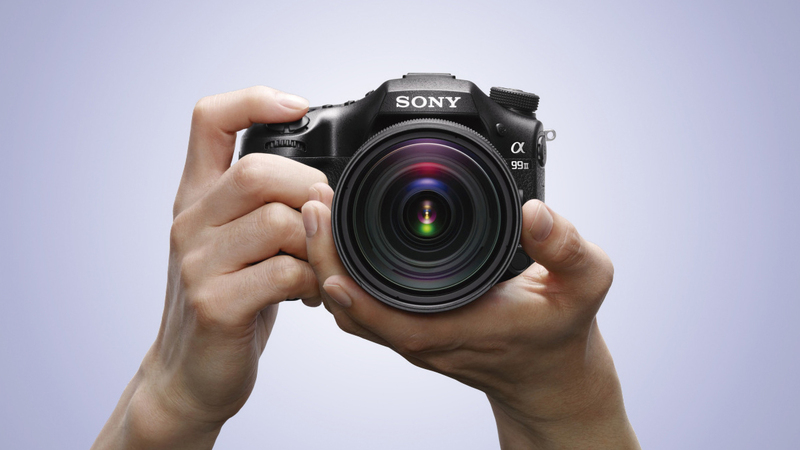 Not sure whether to buy a DSLR or mirrorless camera? Check out our guide video below.